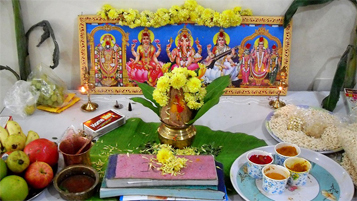 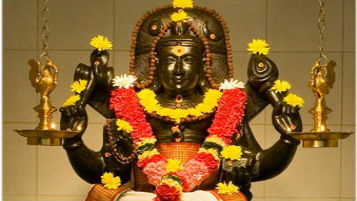 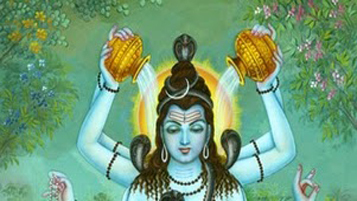 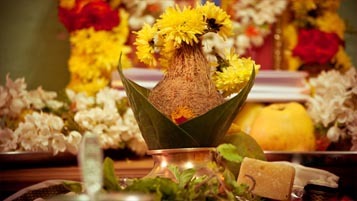 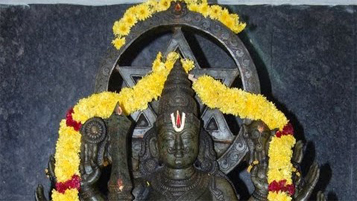 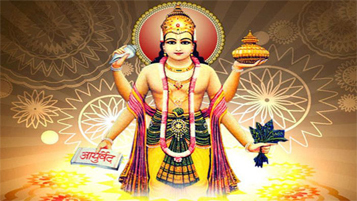 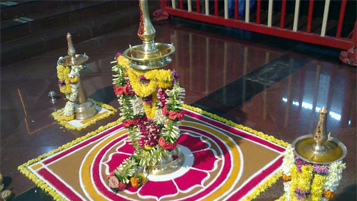 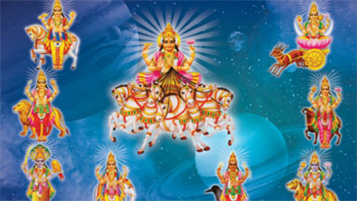 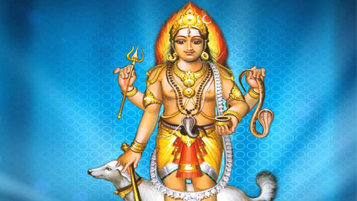 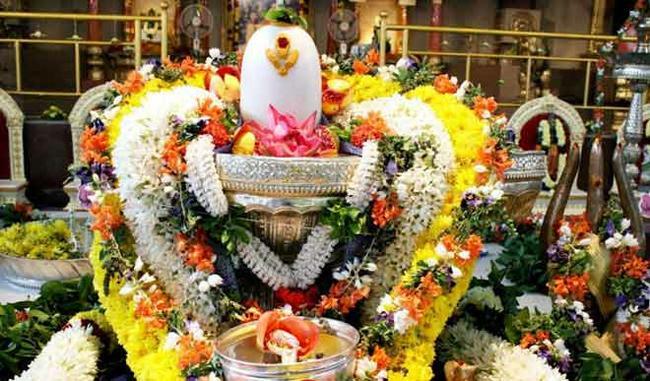 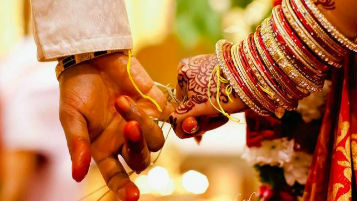 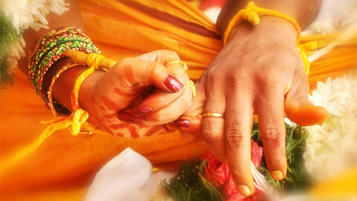 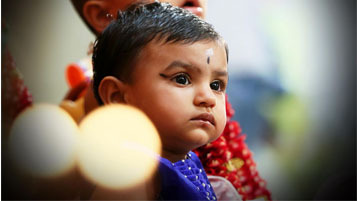 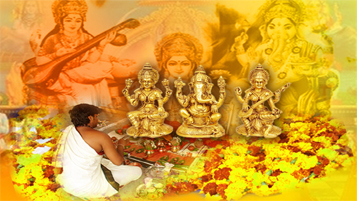 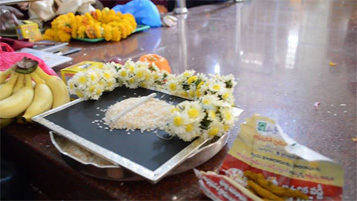 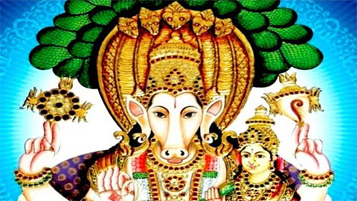 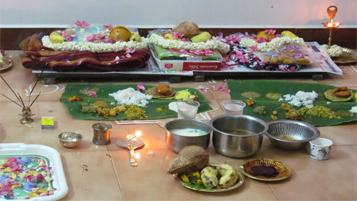 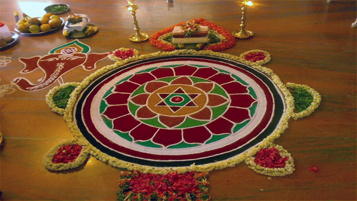 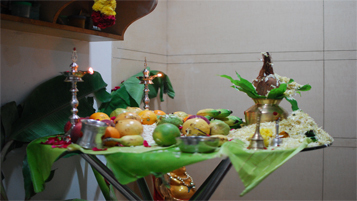 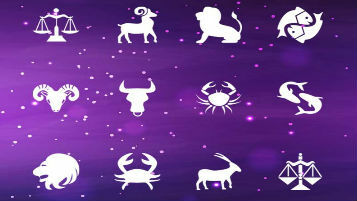 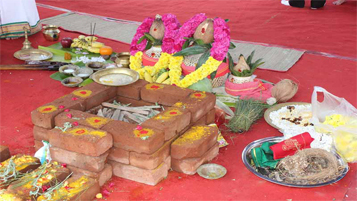 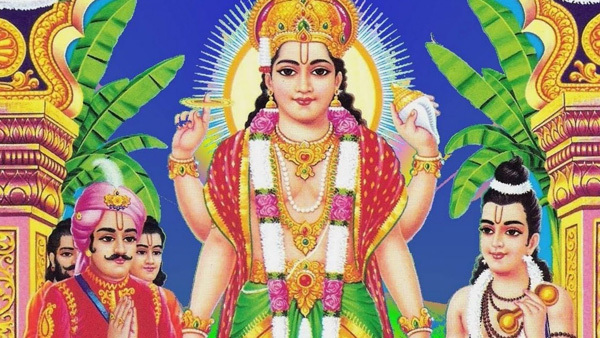 Lakshmi kubera Homam is performed for quicker recuperation of levy. 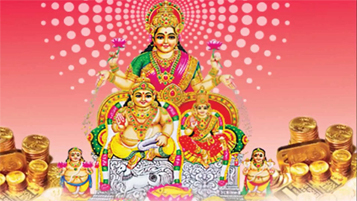 Lakshmi Kubera Homam is performed to satisfy the adhipathi (ruler) of riches and success. 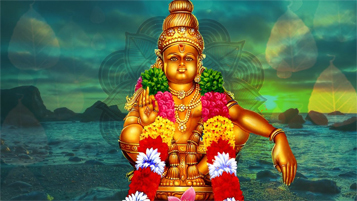 Lakshmi kubera Homam is a standout amongst the most compelling homam for riches and success. 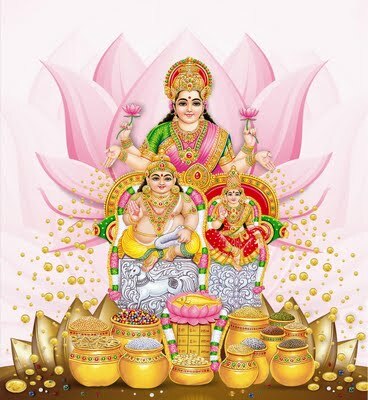 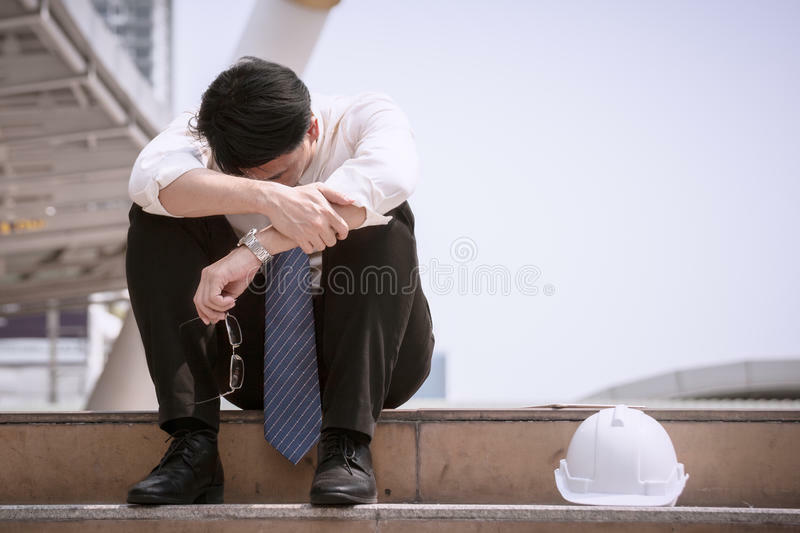 Lakshmi and Kubera both are known as riches divine beings who enable us to have a well off existence by pulverizing budgetary issues. 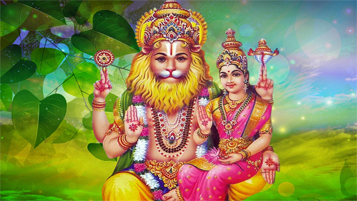 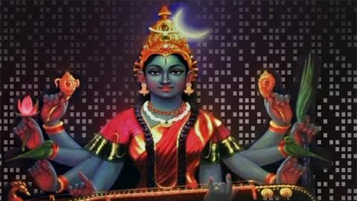 This Lakshmi Kubera homam is performed to get significant advantages. 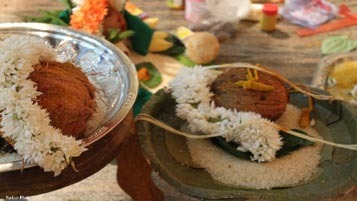 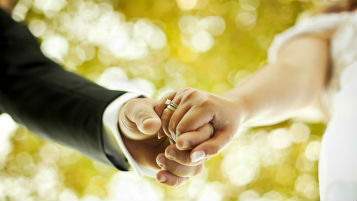 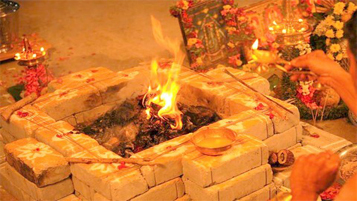 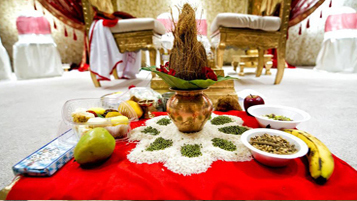 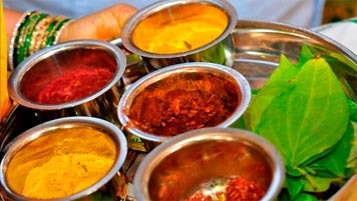 This homam is outstanding as a one of the intense homam accomplishes more riches to carry on with a lovely life. 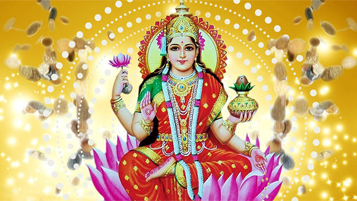 Lakshmi is the bride of Lord Vishnu. 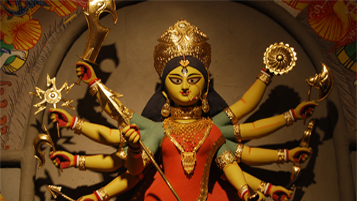 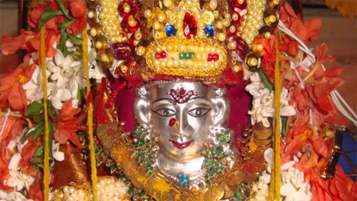 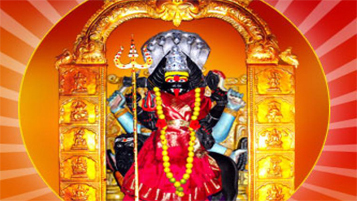 She alongside Lord Kubera offer cash to all around dearest fans when they do supplications to her.